Searching for the right gift for that Golden State Warriors super fan? Look no more as we have curated the Utimate Warriors Gift Guide. 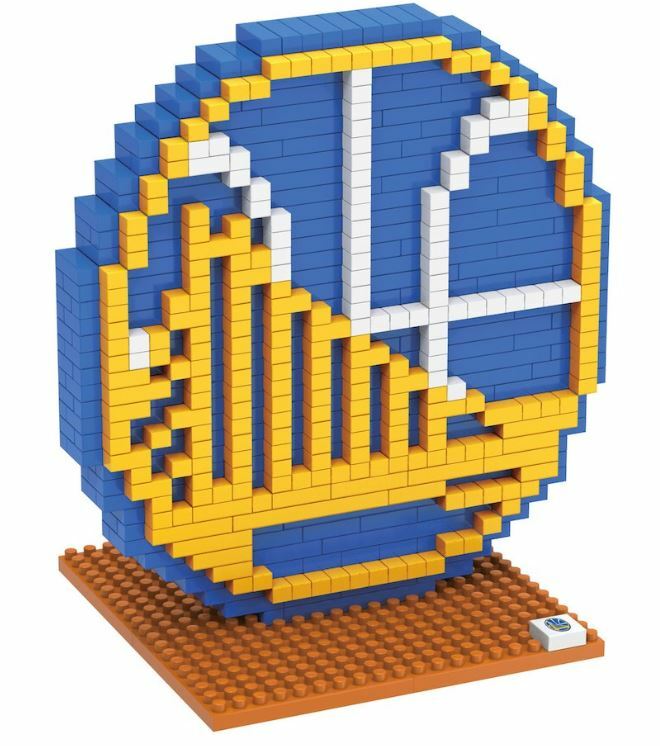 Here you can shop the best gifts under $20 with the Warriors team logo, City Edition, or featuring with Steph, Klay, Duratnt, Draymond, Iguodala and more. Interbasket's gift guide covers gifts for your mom and dad, your brother or sister, friend or spourse. All for $20 or under (before tax). The Ultimate Golden State Gift Guide from Interbasket.